We are now tracking three newly listed bank owned single family homes for under $500k. 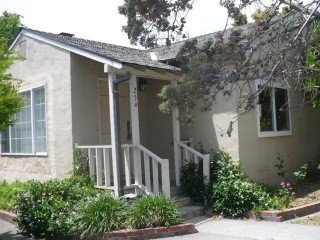 Great value home in a wonderful neighborhood in San Jose. This well maintained 3 bedroom 2 bathroom bank owned property sits on a large landscaped lot in a very quite neighborhood. Their have been a few upgrades including new paint and flooring. The home is listed for $469,900 and perfect for a first time buyer or an investor. 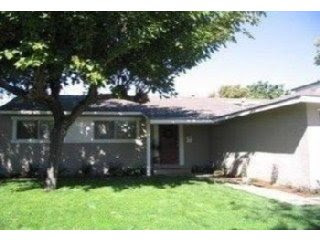 This second home above is in Sunnyvale and has been listed for a very low price $465,900 for such a well kept home. Its a 3 bedroom 1 bathroom home that has a very spacious floor plan, hardwood flooring though out, tile kitchen, large backyard with additional storage, and their is always room for expansion. This home is great for a first time buyer or an investor. 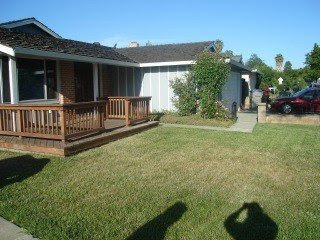 Nicely remodeled 3 bed 2 bathroom bank owned home listed for $499,900 in San Jose. Beautiful custom entry, wood floors, double paned windows, custom paint, tiled master bath, built in BBQ, covered patio, and easy care landscaping surrounded by a nice neighborhood.